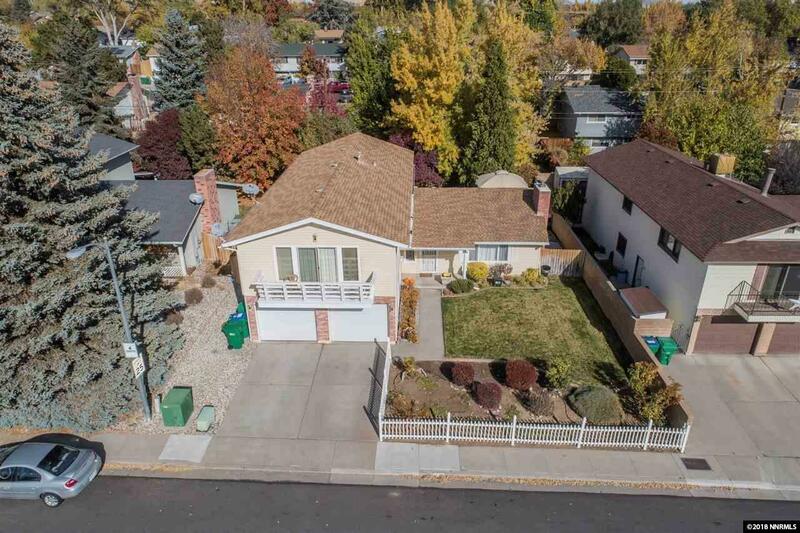 Large 5 Bedroom, 3 Bath Northwest Reno Home Only 8 Minutes To UNR and Rancho San Rafael! One minute to 1-80! 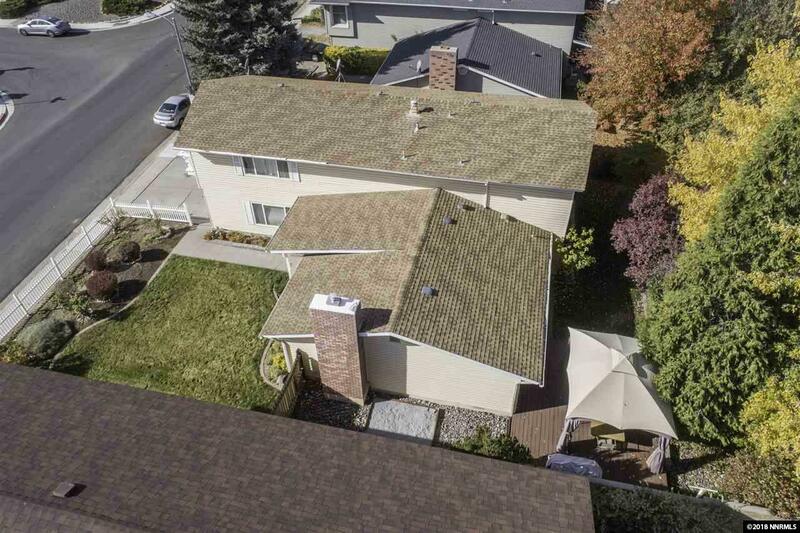 Over 2660SF, No HOA! Very functional floor plan. Large 21 X 24 Family Room/Craftroom/Office/Anything you want! 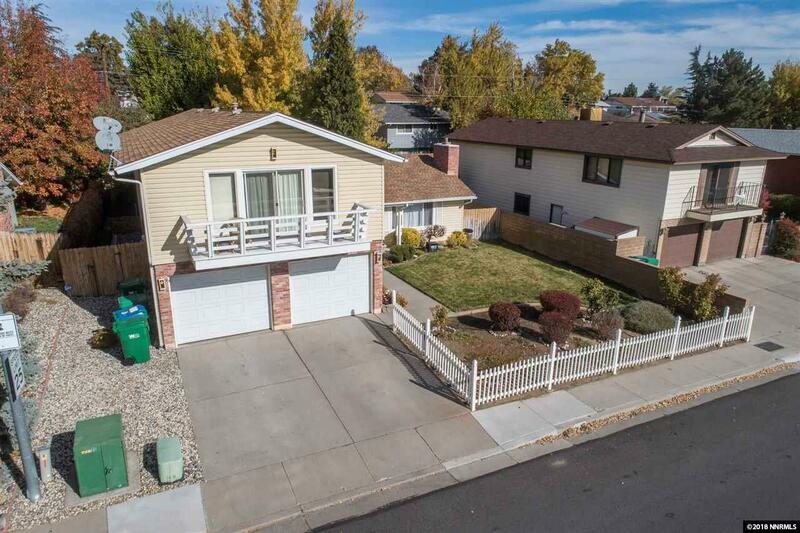 Very comfortable back yard with large deck and lush landscaping. Vinyl siding, new hot water heater, fireplace, vinyl windows. Agents see private remarks.